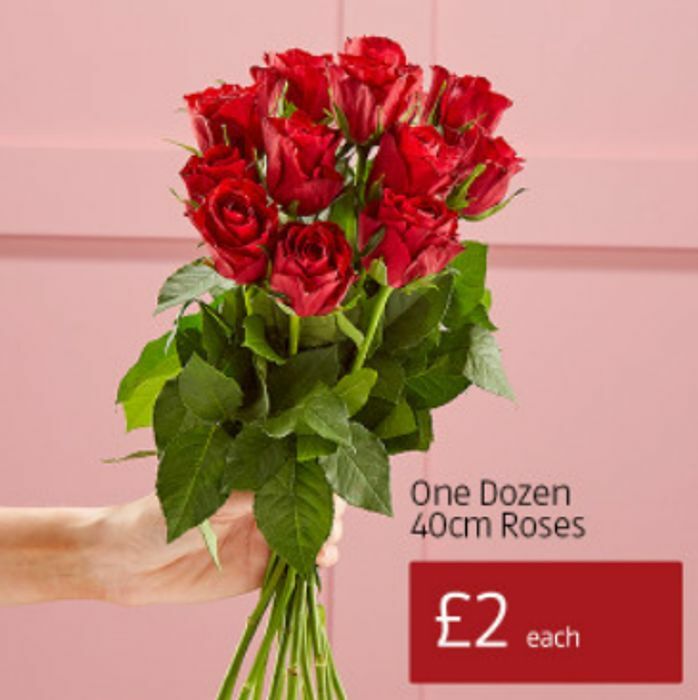 Today, Aldi will be selling Valentine's roses and bouquets from just £2 in-store. You'll need to get there early as they tend to sell out fast. Bargain, got an aldi next door to me and the roses looked lovely last year - I never understand why someone would pay a lot on something that will be dead in a week!